An Ohio United Way report reveals that 40% of the state’s households lack enough income to afford basic needs. Details of the nearly 300-page analysis were discussed at Wednesday’s Columbus Metropolitan Club forum. The ALICE report evaluates what’s considered a survival budget to cover the basic needs of housing, food, health care, child care and transportation. 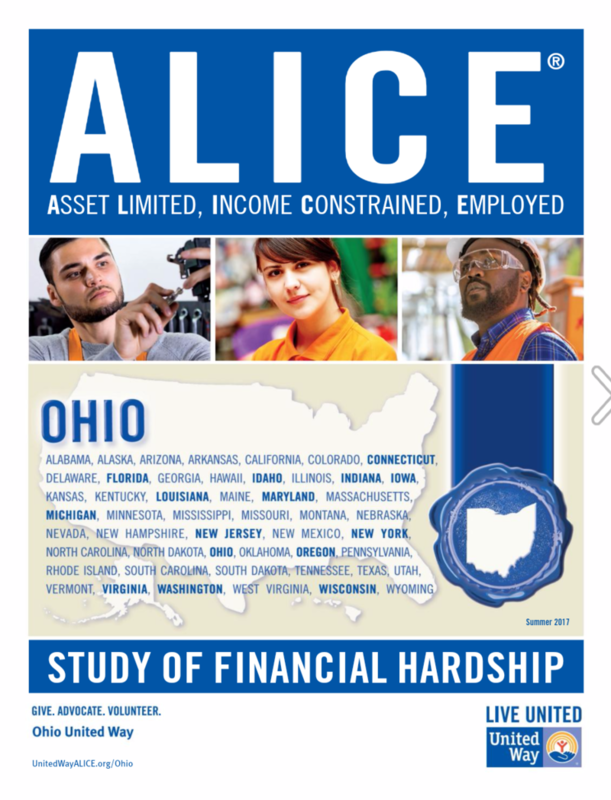 The ALICE acronym identifies families that are Asset Limited, Income Constrained & Employed. Of the 4.6 million households in Ohio, nearly 1.2 million are considered ALICE. So, 26% of Ohio households have income above the Federal Poverty Level, meaning they don’t qualify for aid - but they’re below what’s considered the basic cost-of-living threshold. The study combines that percentage with households in poverty, currently measured at 14 percent, for a snapshot of the households struggling. With regard to specific municipalities, the ALICE measurement varies from a low of 22% in Delaware and Warren Counties to a high of 56% in Athens County. Franklin County measured 24 percent. Ohio United Way president & CEO Steven Hollon offered additional startling statistics. Reasons why there are so many ALICE households include the abundance of low wage jobs in Ohio, so the basic cost of living continues to outpace wages. Jo’el Thomas-Jones spoke as part of the Columbus Metropolitan Club panel, sharing a story of how she lost her job after several years with a company that changed ownership. She spent the next 9 and a half months searching for a job while depleting her savings that she worked so long to build up. Currently the director of Energy Assistance Programs with the Community Action Partnership of Greater Dayton, Thomas-Jones referred to ALICE as the new look of poverty. 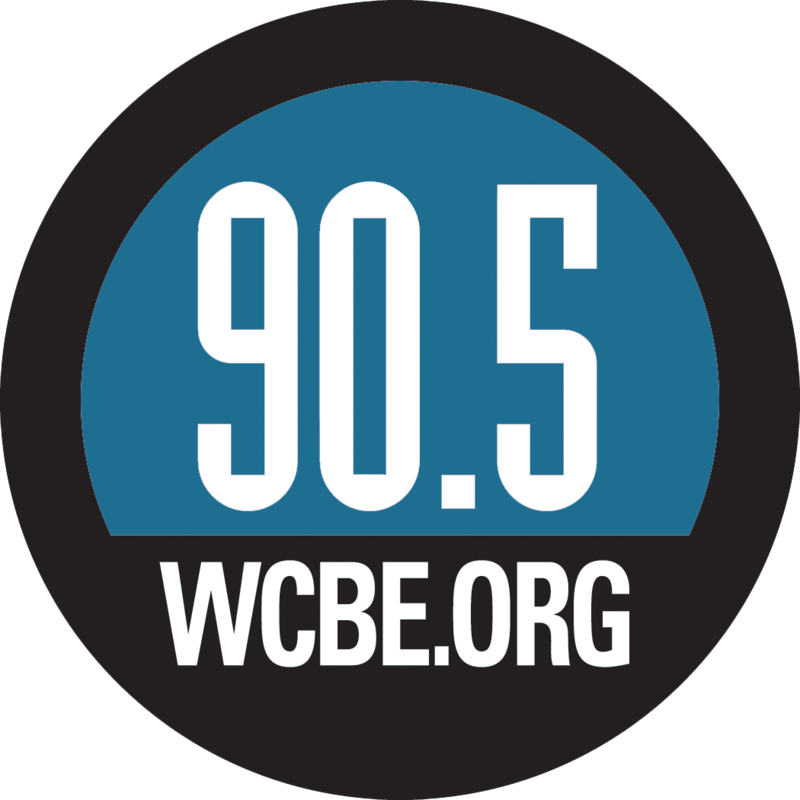 The problem extends beyond the social service spectrum, according to Akron deputy mayor and chief of staff James Hardy. He expects it to be an issue city and county governments must address. With the report, Ohio United Way hopes to draw awareness to the problem and at least begin a conversation to figure out the best strategies and policies. It’s a discussion United Way leaders hope to have with municipalities and service groups but also employers. A new study by Ohio United Way shows 40 percent of Ohio households are struggling to come up with enough resources to provide basic necessities. 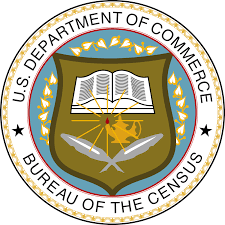 Newly released U.S. Census Bureau data shows median income rose slightly, while poverty rates and the number of people without health insurance in Franklin County and the state declined from 2015 to 2016. 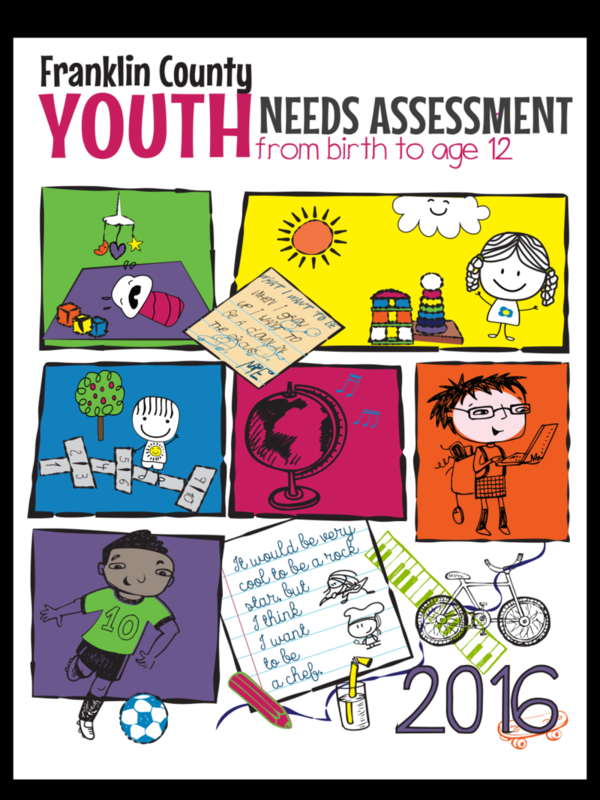 Thoughtwell, previously known as Community Research Partners, unveiled the results of a comprehensive needs assessment for youth in Franklin County at Wednesday's Columbus Metropolitan Club forum. 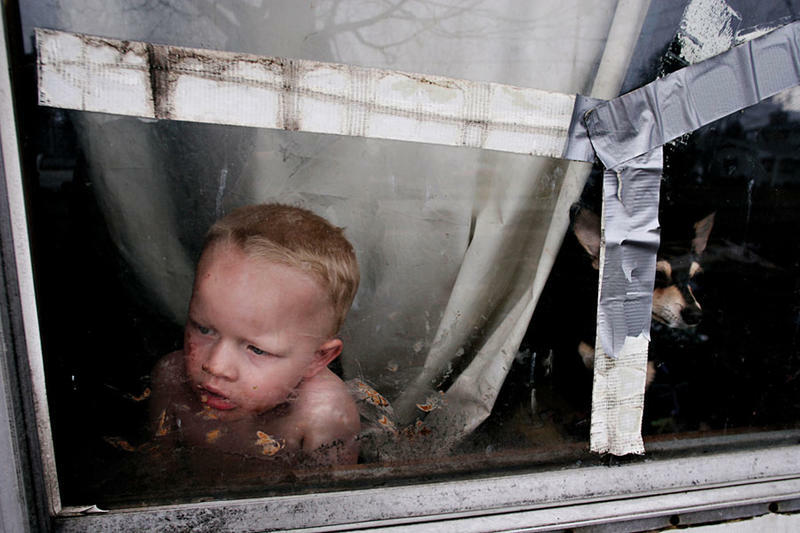 A new report by the Children's Defense Fund of Ohio shows little improvement for low-income Appalachian children. Sixteen percent of Ohioans lived in poverty last year, and nearly a third were under the federal poverty line for at least a portion of of 2015.